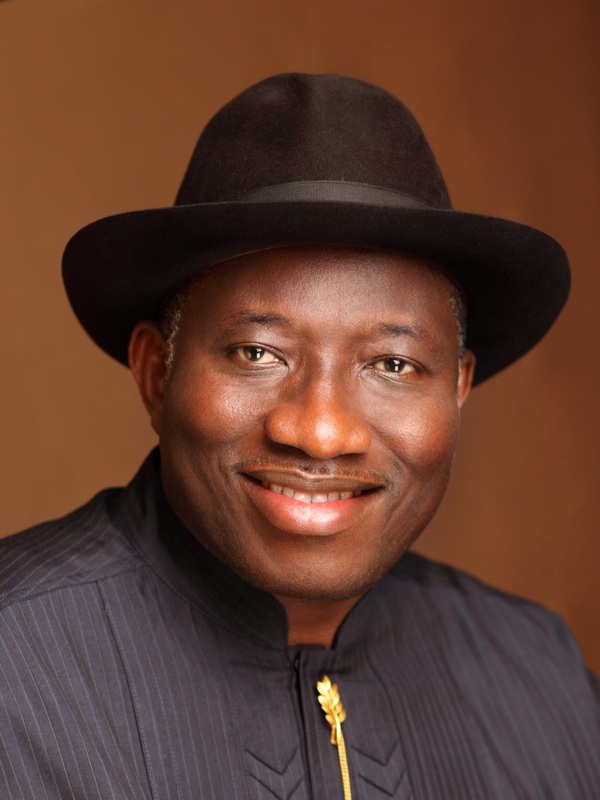 The Economic and Financial Crimes Commission, EFCC explained, yesterday, why it has not arrested former President Goodluck Jonathan following startling revelations on how the former National Security Adviser, NSA, Col Sambo Dasuki (retd) allegedly disbursed over $2.1 billion meant for arms purchase to various individuals. Explaining why the former president has not been arrested while speaking with online news publishers yesterday, in Lagos, the EFCC boss, Mr Ibrahim Magu said that no document has been traced to Jonathan giving any approval for the disbursement of the money for any purpose other than arms purchase. He said that all those questioned so far in connection with the money were people who disbursed or collected it for reasons other than the purchase of arms and ammunition. All the memos approved by him were for the purchase of arms,” he said.